Bathtub Top View Collection.Vector Illustration In Flat Style... Royalty Free Cliparts, Vectors, And Stock Illustration. Image 100786102. 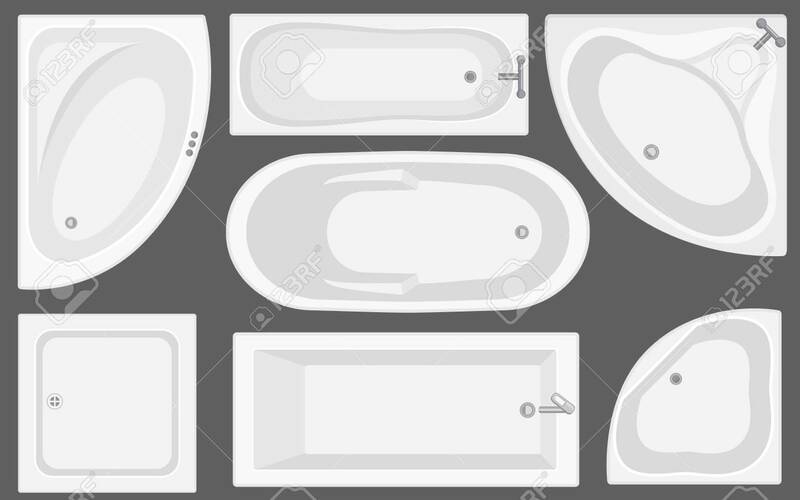 Vector - Bathtub top view collection.Vector illustration in flat style. Set of different tubs types. Bathtub top view collection.Vector illustration in flat style. Set of different tubs types.